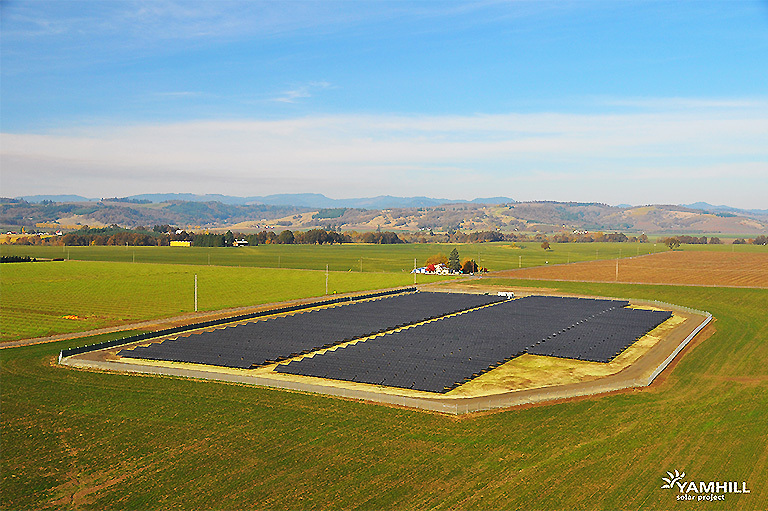 EDF Renewables developed, built, and owns the Yamhill Solar Project, while Portland General Electric purchases the power generated under a 25-year power purchase agreement further bolstering its commitment to renewable energy. 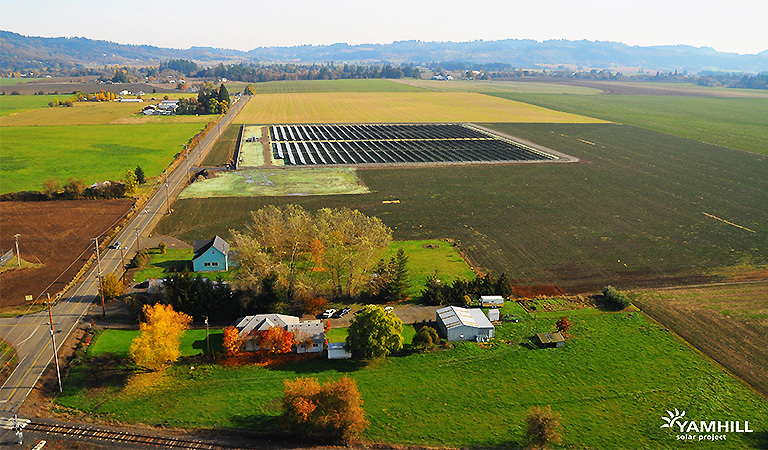 The Energy Trust of Oregon also played a critical role in making the projects a reality. Construction began in June 2011 and the projects reached commercial operation in October 2011. EDF Renewables used a variety of local labor throughout the development and construction process including surveyors, planners, civil and mechanical engineers, excavators, electricians, fence suppliers, security staff, truck drivers, and a local nursery. EDF Renewables will provide operations and maintenance services to the site. The energy generated at the site helps to diversify local farmers’ operations through lease payments, helping these farmers to not only survive, but thrive.